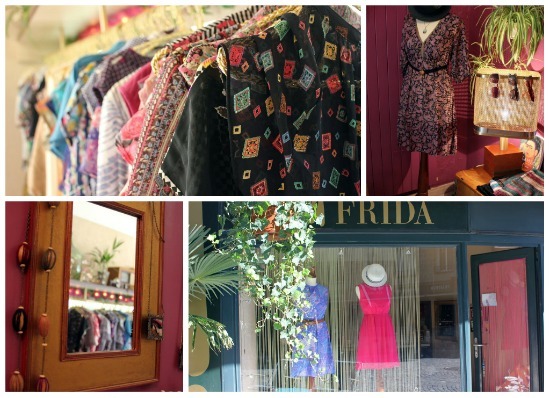 Where to shop in Lausanne: Viva Frida! Frida Kahlo was known for merging the indigenous with the modern, providing a strong and unique sense of femininity to the art world. 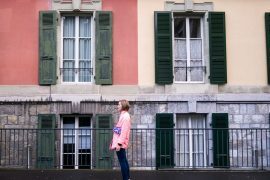 Nestled on the corner of Rue St-Beuve and Marterey, Barbara Waldesbühl, owner, creator, and designer of Viva Frida! boutique has managed to do the same with her clothing. A long-time citizen of the corporate world, Barbara decided to leave what she knew behind in order to pursue a life-long dream of creation. Her dreams and hard work finally came to fruition in April 2010 when she opened the doors to her boutique. 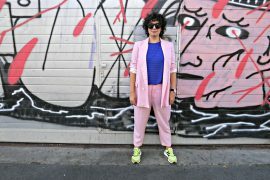 All of the clothing of the Frida line are designed by Barbara, who regularly travels abroad in order to select the finest fabrics and continue to learn about the design process and fashion. Amongst her most popular items are her intricately patterned one-of-a-kind dresses made from silk sari fabric. Her Viva Frida Vintage line also carries several must-have pieces which carry the nostalgic vibe of a previous era, but have been re-designed for a modern feel. 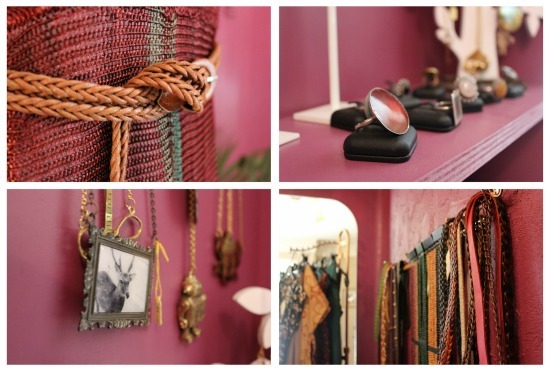 Distinctive accessories line the walls, from flashy tiger head rings to whimsical and delicate Parisian hats, this boutique offers an array of design at a reasonable price. And one of the best parts of the purchase? 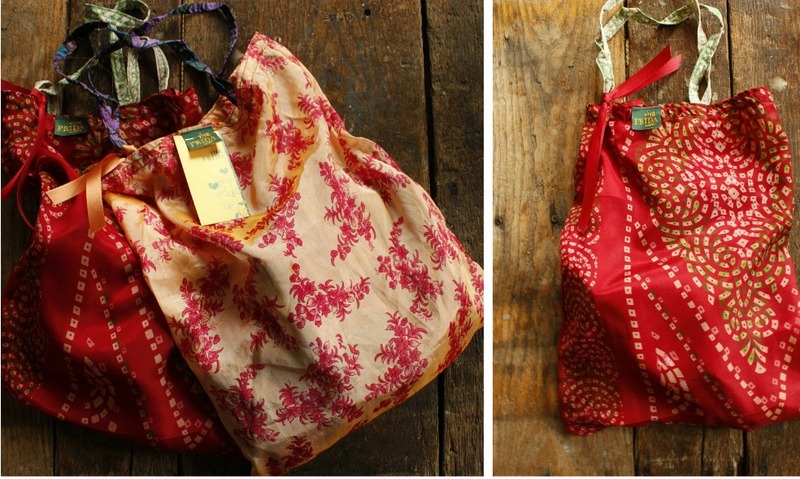 Choosing your very own silk sari fabric bag to carry all of your new finds.